Douglas was our dashing assessment that joined our Medium Dog Program yesterday morning. 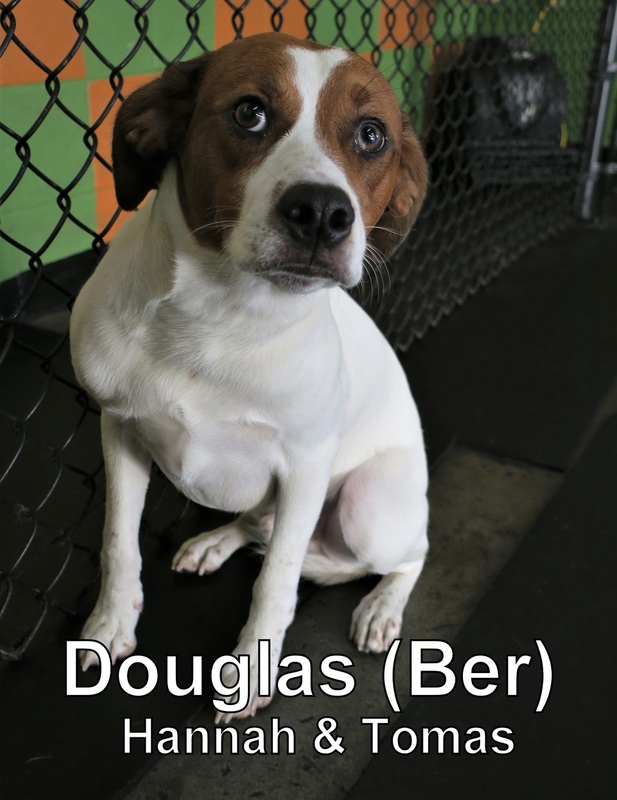 He weighs thirty pounds, is nine months old, and is some type of Australian Shepherd Mix. His day started on a great note because as soon as he arrived for the morning, he saw his friend pulling in right after him! Luna is a Standard Poodle puppy who joined us earlier this month. She's been enjoying her time here, so Douglas wanted to come on by and see what the fun is all about. Miso and Geddy were our assessments for today. Both of them were very curious and ready to explore as soon as they entered our doors. They showed good dog speak, and Miso even found a few toys that he enjoyed playing with! 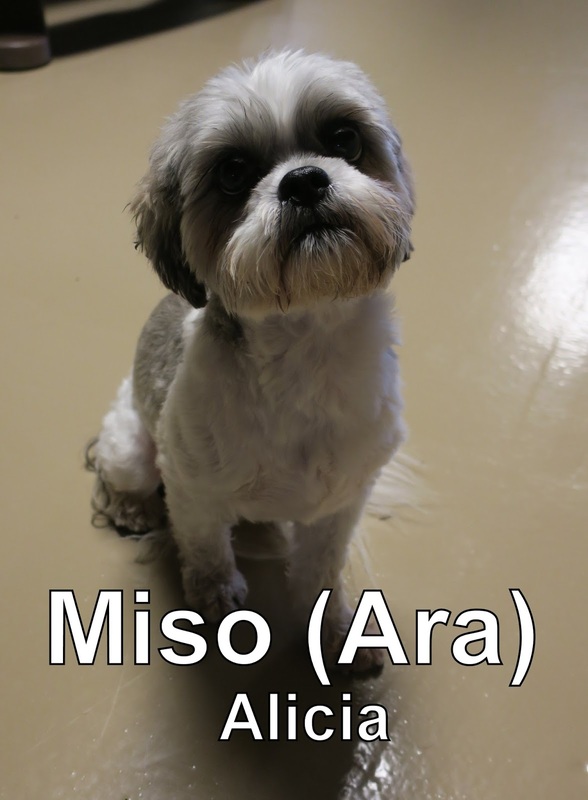 Miso is seven years old weighs fourteen pounds, and is a Lhasa Apso! 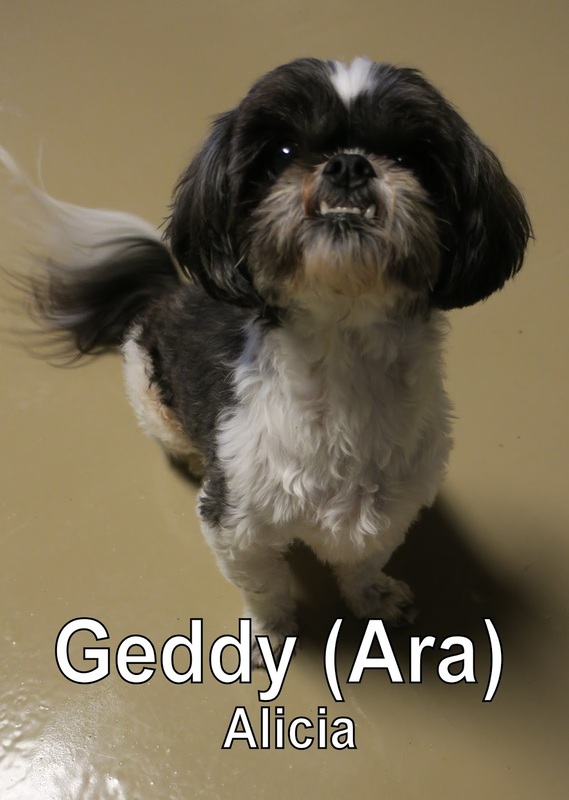 Geddy is ten years old, weighs eleven pounds and is a Shih Tzu. All three dogs are welcome to come back and have more fun here whenever they want.